If there are children in a relationship with domestic violence it brings added worries. 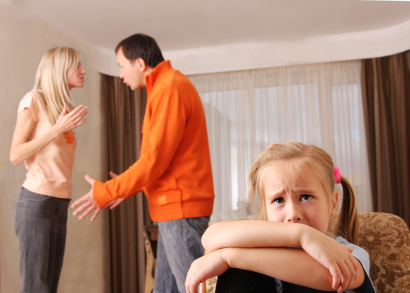 All research shows that if children witness their parents’ marital discord and fighting, this will affect them deeply and their emotional well-being will be harmed. They will be scared by what they see and hear. Don’t trick yourself into believing that they do not notice, or will not be affected by it. We have provided more important information you may need to know for the safety of your family and your children. Please refer to our Domestic Violence section to review. For ourAboriginal Youth readers the Love You Give website has been created exclusively for you! But please do go to our Domestic Violence section also. This information is provided to ALL youth.